One of the big surprises of the iPhone 7 event was Nintendo’s legendary designer Shigeru Miyamoto taking to the stage to reveal Super Mario Run. 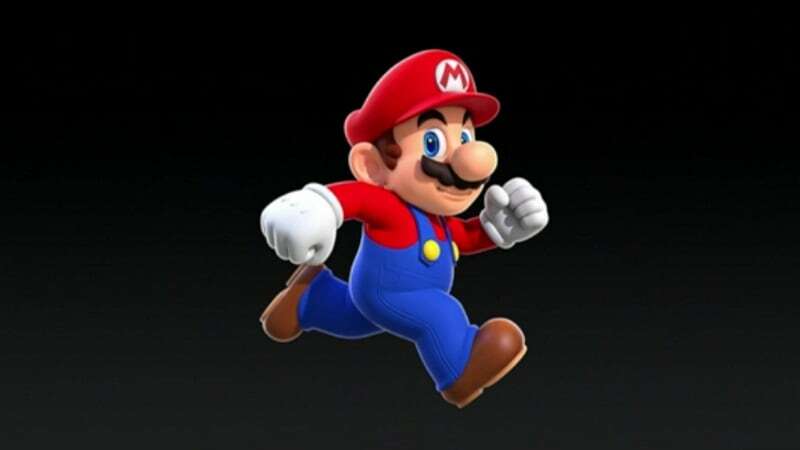 It’s an endless runner starring Nintendo’s popular mascot – Mario. After the event, Miyamoto explained why the company’s most beloved character is coming to smartphones. With a rumoured Nintendo NX announcement soon, it’s just a matter of time before we know which platforms, the Kyoto-based company are referring to. Till then though, the smartphone audience is too big to ignore. So much so that Miyamoto believes there’s a shift to it being the very first device children interact with. “[Nintendo’s] hardware system was really the first device that kids would interact with, and that’s starting to shift.” The first device kids interact with now, he says? Their parent’s smartphone. This notion of the smartphone “being the first place this kids are encountering games, is what helped us to decide to bring this to smartphones,” Miyamoto said. With eyes firmly on a younger demographic, it also explains why Nintendo isn’t following a freemium business model for Super Mario Run. Miyamoto claims that this was a conscious effort to make it easy for parents to hand over a smartphone to play the game. Super Mario Run will have a one-time fee when it’s available.